I hope everyone is doing great. I have been extremely exhausted. Mostly because I have been sleeping so late recently! I hope I could adjust my sleeping habit to be normal again soon (it is hard though I guess a lot of people could relate to that). And I have also put a lot of energy focusing on studying. It is because exam period is coming! Anyway, I have got some amazing plans for up coming months and cannot wait to share with you guys! Back to this outfit, I am so in love with this classic black leather boots from Frank Wright. 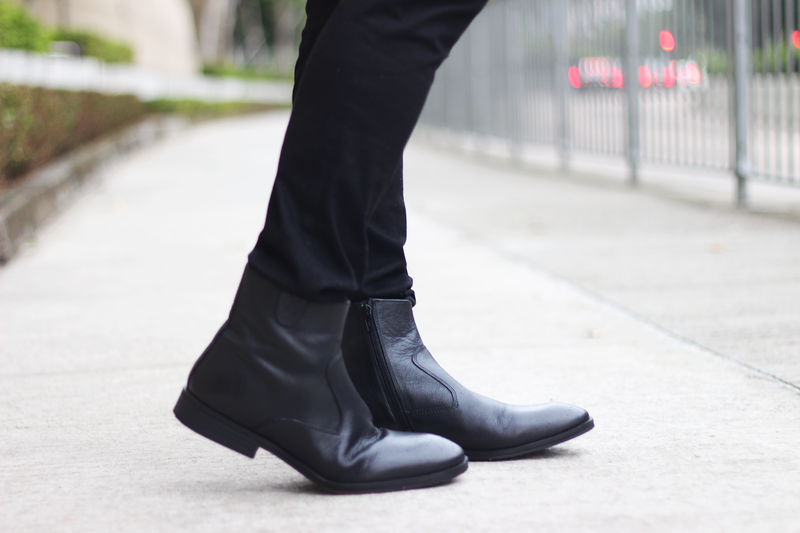 You can never go wrong with black boots! They simply go with everything. It is so comfortable as well. When you are running out of outfit ideas, you can simply wear a pair of jeans and boots! You can instantly look effortlessly stylish! 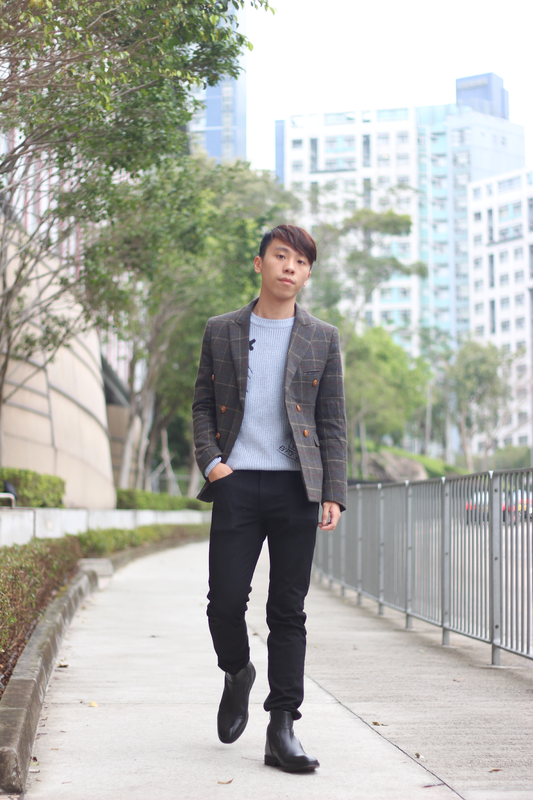 Another clothes you can throw on would definitely be blazer! 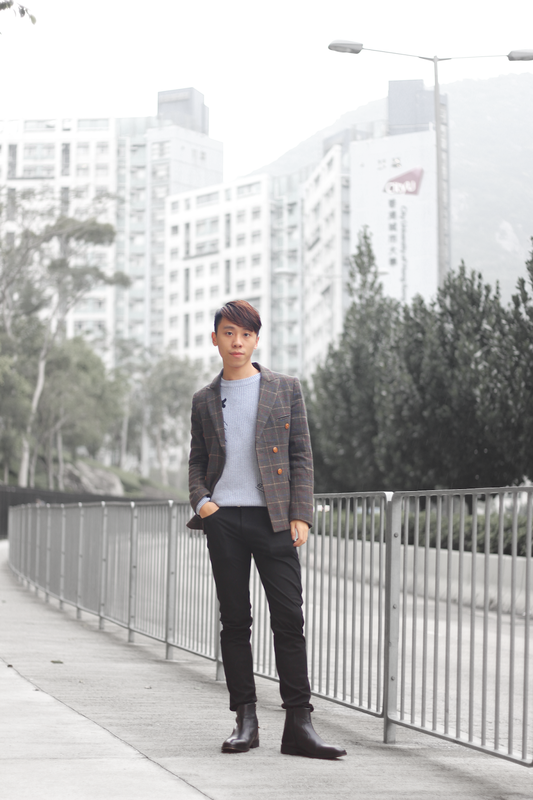 Even if you are wearing something very casual, when you wear blazer on, you can look so cool! Do you guys love this look? Let me know on the comment section! Excellent outfit! I liked the blazer and shoes! Have a nice day! Great outfit! I love the blazer, and those boots are stylish! Only you can rock the boots like that. Always looking so dapper. Fantastic outfit. Great post, so nice and interesting! Like it! 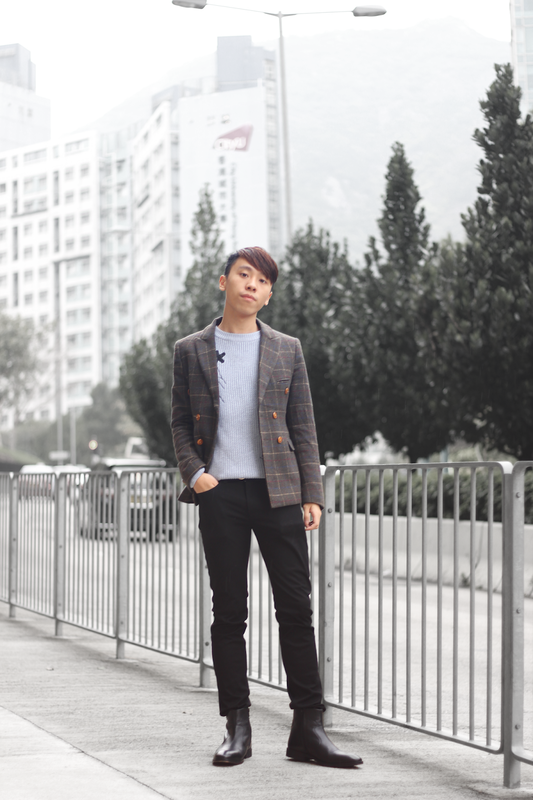 The boots look really versatile and I love the plaid jacket! Cool boots! I love your blazer! You look amazing!! Love this outfit! Those boots look amazing on you! Fantastic styling. Those boots are definitely classic and definitely chic! Great outfit! The boots are definitely classics! 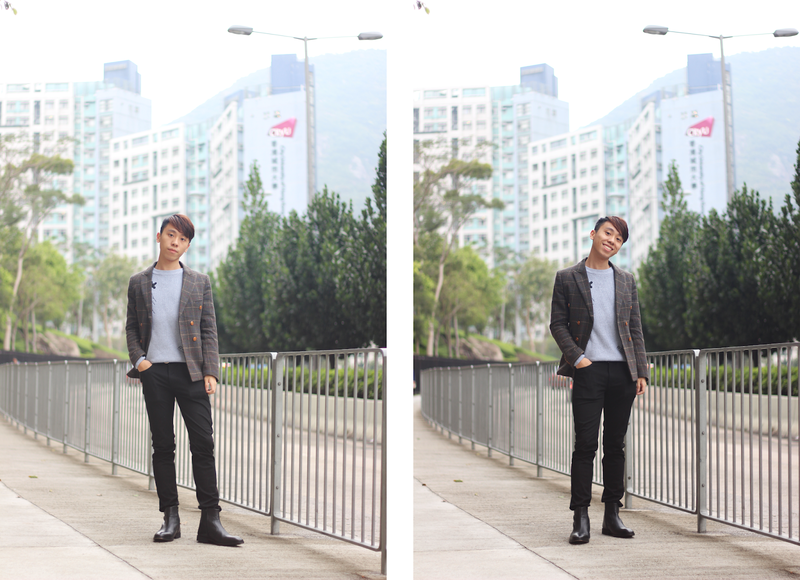 I'm loving the way you've styled these boots with the blazer, you look so stylish and sophisticated. I hope you're able to get some rest, exams will be done before you know it!